The Government and policy-makers need to closely monitor economic, social, and political factors. In order to do this, there is need for rapid, high-frequency, and high-quality data on the social and economic conditions in the country. Unfortunately, such high frequency data have previously been impossible to collect with traditional household surveys and administrative data systems. This is mainly because the questionnaires are complex to design, implementation is costly and labour intensive and data cleaning and analysis are time consuming. These factors lead to significant delays between the formulation of questions and the availability of data. And as a consequence of their high costs, surveys are only carried out infrequently, creating data gaps. Because of delays and their low frequency, household surveys are less suited for regular monitoring and are unable to provide information quickly on new or emerging issues. As a result, decision makers who would also like to know the impact of food price increases, drought or other weather events, or the impact of major programs, are left guessing. The spread of mobile phones in Africa offers new opportunities for collecting welfare data. One approach developed by the Africa Region of the World Bank combines a baseline survey with subsequent interviews of selected respondents using their mobile phones. This is known at the World Bank as the “Listening to Africa” (L2A) initiative. This approach can generate representative data of good quality, is rapid, low cost and flexible. If executed well, it is able to meet urgent data needs of policy makers and to provide regular feedback on large scale programs. The World Bank received a grant from a Trust Fund to pilot nationwide mobile phone surveys in three African countries. Several countries expressed an interest in this activity. 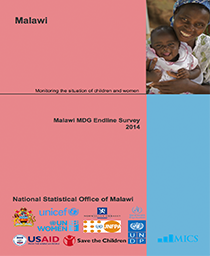 Based on some criteria, Malawi is one of the selected countries to pilot this data collection approach. 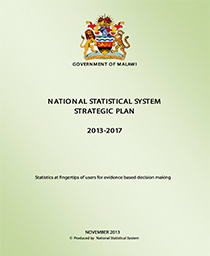 This activity is new to the Malawi National Statistical Office (NSO). The World Bank and the NSO would collaborate to implement mobile phone surveys in Malawi as part of the L2A initiative, over a period of two years. 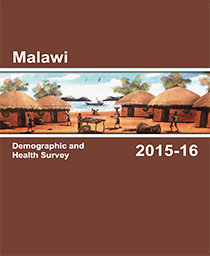 The Malawi mobile phone survey is also referred to as “Listening to Malawi” (L2M). This “innovative survey”, which combines a baseline household survey with mobile phone technology, would facilitate monthly welfare monitoring and evaluation of development programs across Malawi. 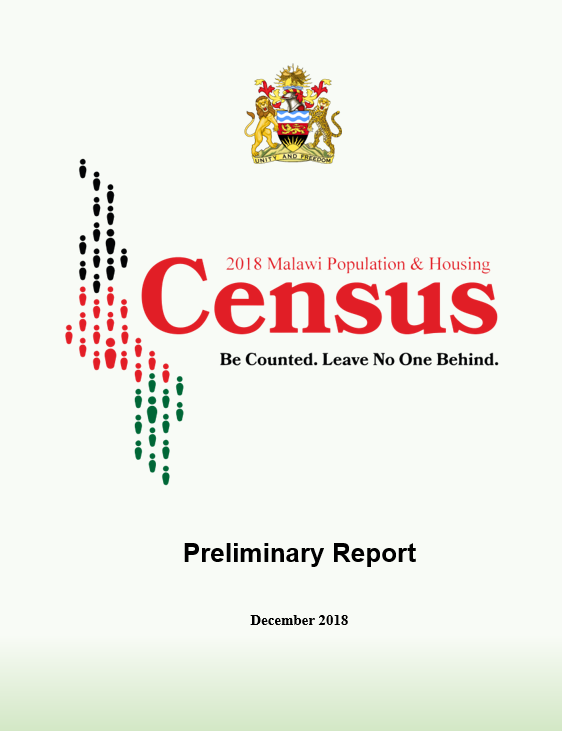 After the pilot phase, this type of survey may be added to the household survey program and included in the National Strategy for the Development of Statistics. 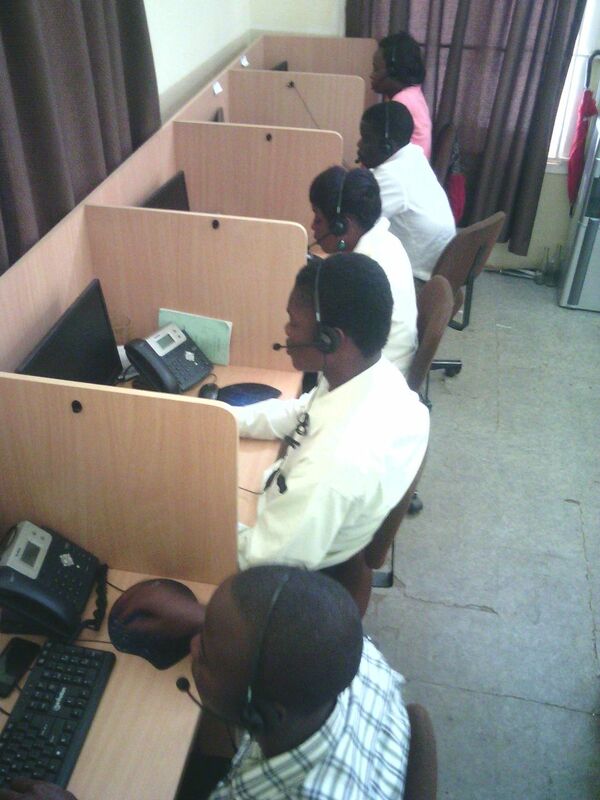 A call center was set up consisting of a supervisor and nine interviewers.